Drop in - pay us a visit. The Shack and The Shanty on U.S. Highway 10. For delicious, appetizing full course dinners, luncheons or evening snacks, you are invited to taste our food. We specialize in sea food. Prepared by expert chefs. Come as you are. Cocktail lounge adjoining. 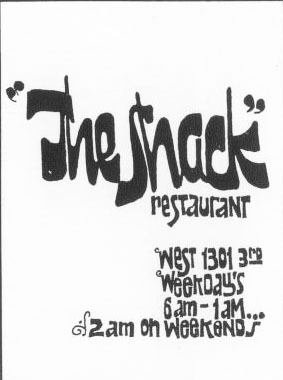 The Shack. 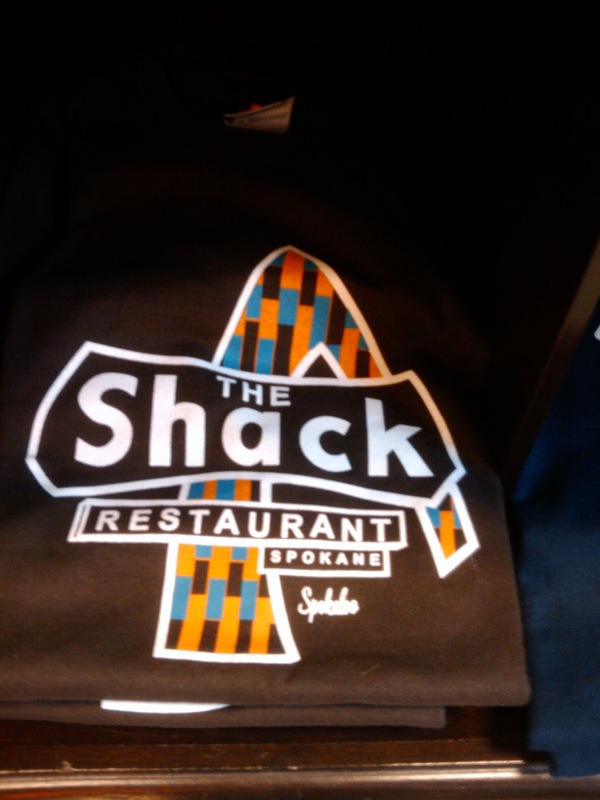 One of Spokane's Better Restaurants. 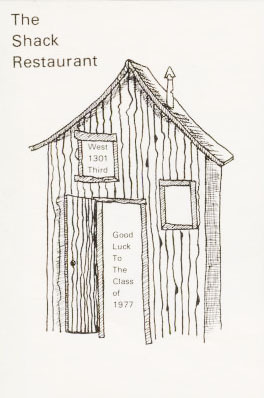 W. 1301 Third Avenue, Spokane, Wash.